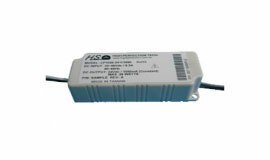 An LED driver is an electrical device which regulates the power to an LED or a string (or strings) of LEDs. 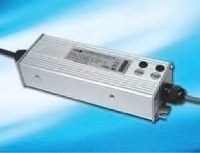 An LED driver responds to the changing needs of the LED, or LED circuit, by providing a constant quantity of power to the LED as its electrical properties change with temperature. An LED driver is a self-contained power supply which has outputs that are matched to the electrical characteristics of the LED or LEDs. LED drivers may offer dimming by means of pulse width modulation circuits and may have more than one channel for separate control of different LEDs or LED arrays. The power level of the LED is maintained constant by the LED driver as the electrical properties change throughout the temperature increases and decreases seen by the LED or LEDs. 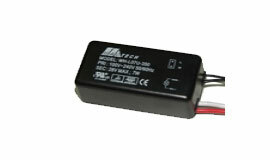 Without the proper driver, the LED may become too hot and unstable, therefore causing poor performance or failure. 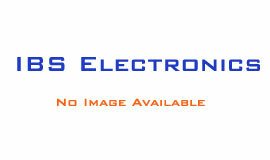 IBS Electronics offers LED Driver, LED Power Supply Manufacturing. 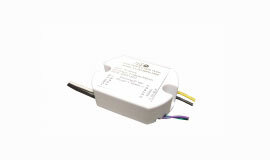 IBS Electronics has a complete selection of LED drivers from several chip manufacturers that can be used as a high power LED driver, constant current LED driver, RGB LED driver, dimmable LED driver, 24v LED driver, in an LED driver IC (integrated circuit) or LED driver board as well as for any circuits that might require LED driver chips. 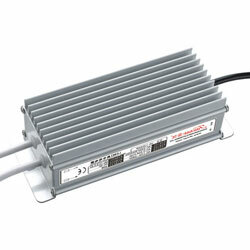 When you are looking for the right LED drivers by Supply Voltage (-0.3 to +20 V, 2.7 to 5.5 V, 3 to 5.5 V,… ), Output Voltage (up to 198 V) and Maximum Switching Frequency (from 200 Hz to 200 GHz) to name a few. You will be able to find the right LED driver chip that can be used as a constant current LED driver, high power LED driver, RGB LED driver, 24v LED driver, dimmable LED driver, in an LED driver board or LED driver IC (integrated circuit) and for any circuits that may require LED driver chips. This highly efficient series is designed for general LED lighting applications such as channel letters, architecture lighting, decorative lighting, accent lighting, landscape lighting, transportation safety and many other lighting applications where LED is being used. We have the most completed models ranged from 3-Watts, 9-Watts, 12-Watts,17-Watts, 20-Watts, 25-Watts 40-Watts, 60-Watts , 96-Watts with single Class 2 DC output and 100-Watts, 240-Watts with multiple channels of Class 2 outputs. The state-of-the-art electrical design make this series to comply with UL Class 2 criteria and the unique compact packaging makes it comply to NEMA4 and IPx6 standard, UL category 1310, UL879 and NEC standards. All models are designed to meet the energy conservation requirements and all are CEC compliant that meet the latest standards. 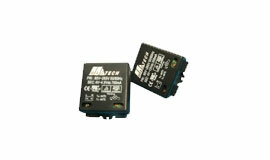 If you have any OEM application that requires special LED drivers. Please contact our experienced engineer team to help with your needs.